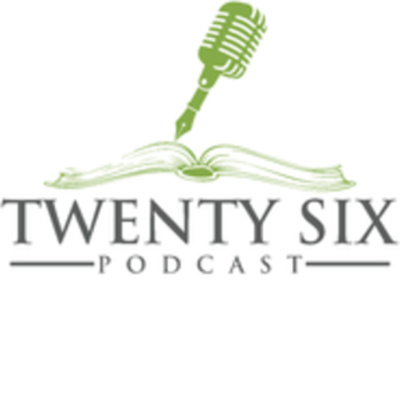 Podcast variety show covering books, technology, personal interests, short stories, etc. Interviews with interesting people and interesting topics. The Morgue Chronicles - It's Diener Time! Join our heroes Noah and Lizzie as the try to stay calm during a power outage in the morgue. A short original story about a Wolf that has a particular dream. What could happen when social media goes bad. NOLA waxes philosophical on Peace during this holiday. We will be back with a full episode after the new year. Merry Christmas and Happy New Year. Your friends at Twenty Six Podcast. What happens when an AI assistant becomes a little to personal? Original story by Kevin Mendez. An original short story written and narrated by yours truly, Kevin Mendez. A brief discussion on what reading is and how it has changed over the years.